Ark Encounter creationist theme park construction begins thanks to Bill Nye. They have every reason to smile. Last November, Ken Ham’s Ark Encounter—a theme park based around a “historically accurate” reconstruction of Noah’s Ark—was on life support. Funds for the project had run dismally low, leading Ham to begin selling junk bonds to try to support the next phase of his creationist empire. By early 2014, Ark Encounter was on the brink of collapse, scheduled to fall through by early February barring a miracle of biblical proportions. There’s obviously no way to confirm Ham’s claim that his evening with Nye revived the ark park. But I have little doubt that the debate—which was watched by over half a million people on a live telecast—was the single biggest factor in reviving the project from near-certain death. 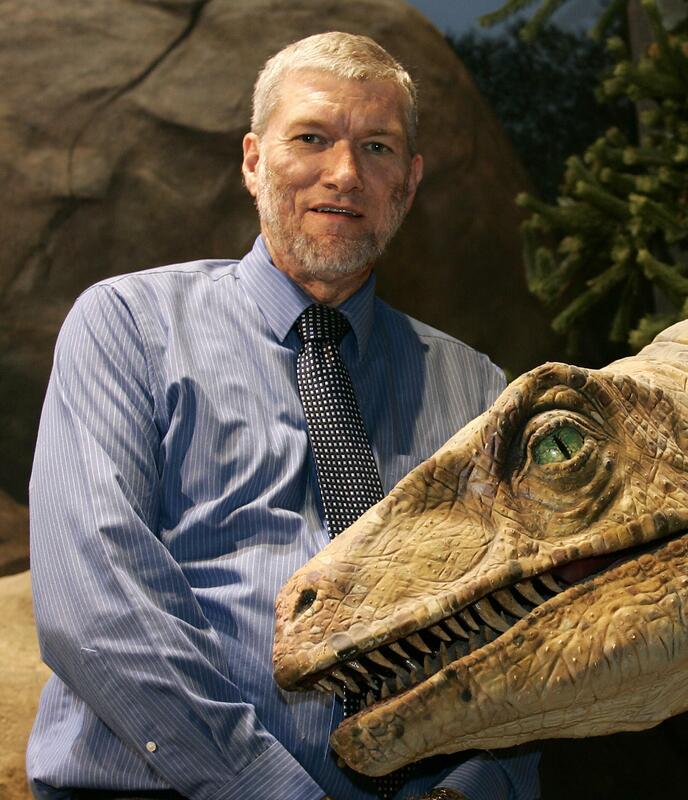 Prior to the Ham/Nye showdown, Ark Encounter hadn’t even raised enough money to break ground. But Ham, always a savvy business above all else, began fundraising off the debate almost instantly, and reignated a nationwide discussion about the perks and perils of creationism. Given that the U.S. is a nation of creationists, I strongly suspect this mostly translated into money for the ark park. Although the unexpected resurrection of Ham’s most crazily ambitious project is bad news for those of who accept evolution, it isn’t reason to despair. The ark park still has plenty of time to collapse on itself: It’s only raised enough money to start construction, after all, and Ham can’t milk his debate with Nye for funds forever. But the episode should at least cause Nye to think twice the next time a science-denying fundamentalist zealot invites him to debate empirical evidence for an audience of true believers.